OnePlus has so far updated the OnePlus 3/3T and OnePlus 5 to Android Oreo, while the OnePlus 5T is due for Oreo beta soon. Earlier today OnePlus rolled out OxygenOS 4.7.6 for its latest flagship OnePlus 5T that brings improvements to camera, December security patch, assistive lighting for face unlock and more. 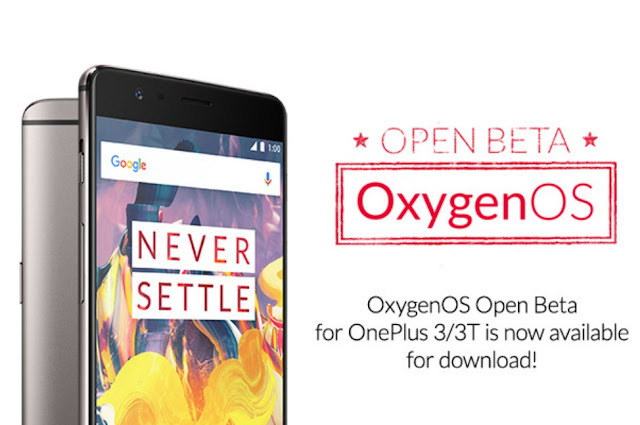 In addition, OnePlus has also rolled out new beta updates to its last year's flagship, OnePlus 3 & 3T in the form of OpenBeta 29 and Open Beta 20 respectively. The latest beta update brings a new OnePlus app called Notes. The new Note app will let you take text-based notes, share notes as picture and add them to Shelf with the Memo widget. OnePlus has added a new weather widget and made enhancement when copying and editing in Quick Clipboard. The File Manager is getting a new category for large files and improvements while deleteing massive files. The Android security patch is updated to December, and the update also includes general bug fixes and improvements. Lastly the change log mentions added "OTG toggle in Quick Settings" and "notification when third party apps delete contacts". As always if you are on the beta build, the latest update will arrive over-the-air. Otherwise you'll have to manually flash the new beta. 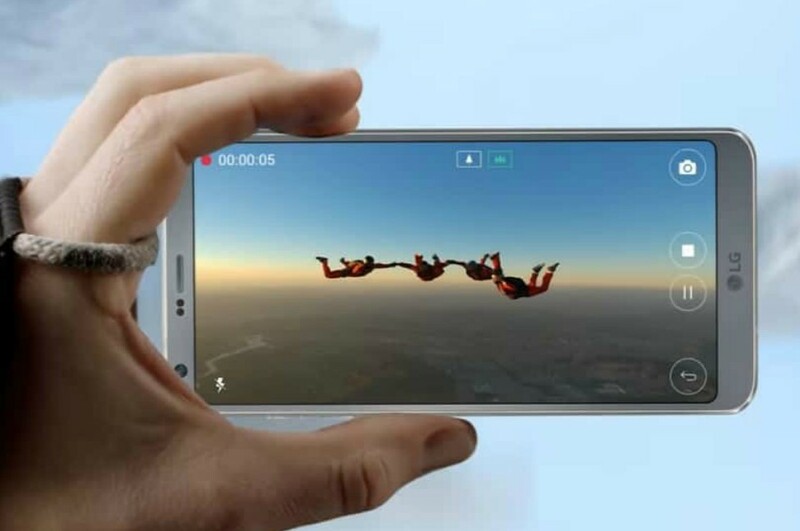 Huawei released the Enjoy 7S, its latest mid-range smartphone in China last week. Now according to Evan Blass the Enjoy 7S will land in international market under a new moniker called Huawei PSmart. He also shared render of the phone. Apart from the name change, the PSmart will carry the same design and specs sheet as Enjoy 7S. So the PSmart will come with 5.65-inch Full HD+ 18:9 display, octa-core Kirin 659 processor, 13MP+2MP dual rear cameras, 8MP selfie camera, 4G VoLTE, fingerprint scanner and 3000mAh battery. It will run Android Oreo based EMUI 8.0 and will be offered in two RAM/Storage variants: 3GB/32GB and 4GB/64GB. Unfortunately, there is no info on the launch date. 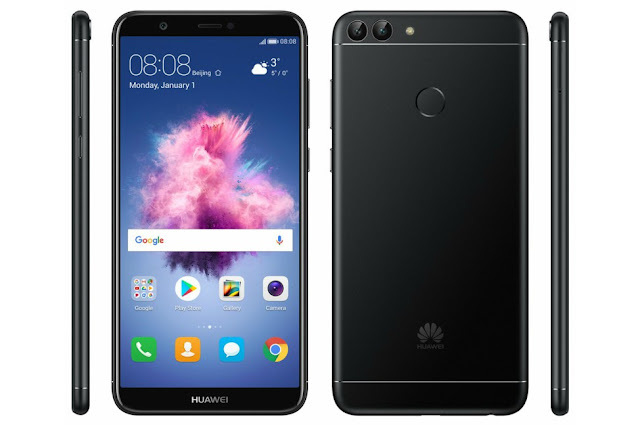 In China the phone carries a price tag equivalent of $226/Rs, 14,500 for the 3GB/32GB model and $256/16,500 for the 4GB/64GB model. We can expect the PSmart to be priced aggressively in the international market. 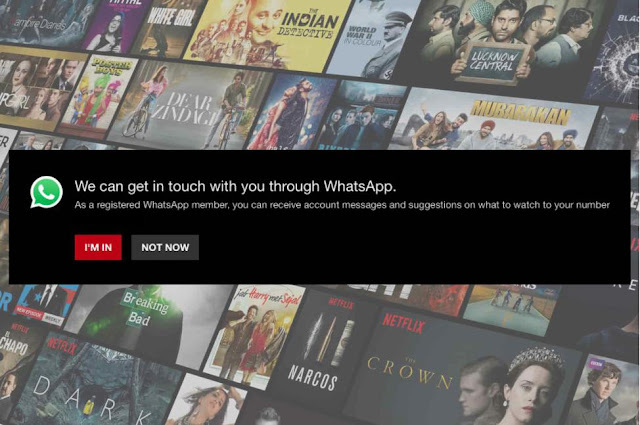 Popular services Netflix and WhatsApp are planning for an enterprise level partnership, under which Netflix will send content recommendation to its subscribers on WhatsApp. The feature is being tested with a few users in India. This was first reported by Killer Features, and was later confirmed by Gadgets360 as well. Also the publication has shared a screenshot showing the upcoming integration. As you can see in the screenshot, the new opt-in feature requires Netflix subscribers to have a WhatsApp account to enable notifications. In case they opt for "I'M IN" Netflix will send account messages and suggestion on what to watch to the registered WhatsApp number. It is not known what other solution will be shared, but we can expect Netflix to share details about upcoming TV shows/movies, timings and send reminders as well. Netflix's partnership with WhatsApp leverages the latter's business platform that was introduced in September to monetize the instant messaging service. This is not first of the kind partnership. Earlier WhatsApp teamed up with BookMyShow and Goibibo for sending the confirmation of ticket on WhatsApp. For WhatsApp India is the most important market, where it has over 200 million users as of February 2017, and the number likely to be doubled by the end of this year. In April WhatsApp affirmed that India will play a crucial role in boosting its business model. 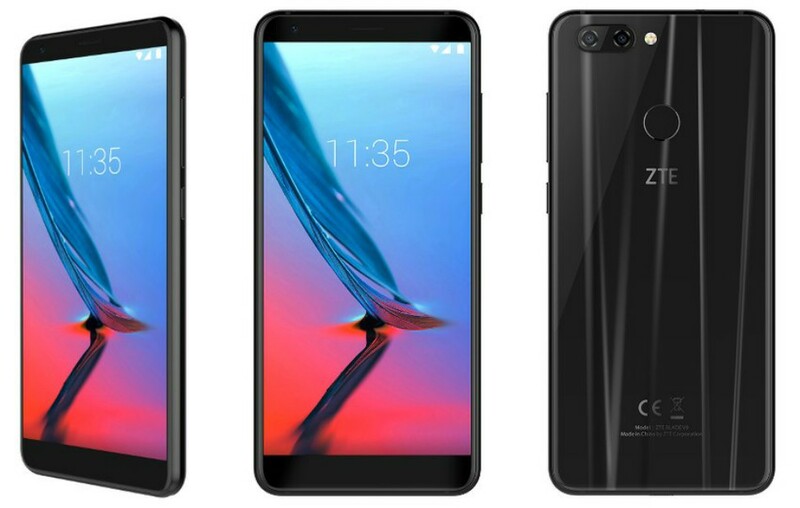 ZTE has listed a new budget smartphone on its Spain website dubbed Blade V9 that features a full screen 18:9 display and dual-cameras. This is the company's first phone to come with full screen display, however, it's sub-brand nubia already has a device with such feature. The Blade V9 runs Android Oreo out of the box and sports 5.7-inch Full HD+ (2160 x 1080p) full screen display. It has dual-rear cameras with 16MP and 5MP sensors assisted by an LED flash. The front facing camera unit houses a 13MP sensor. 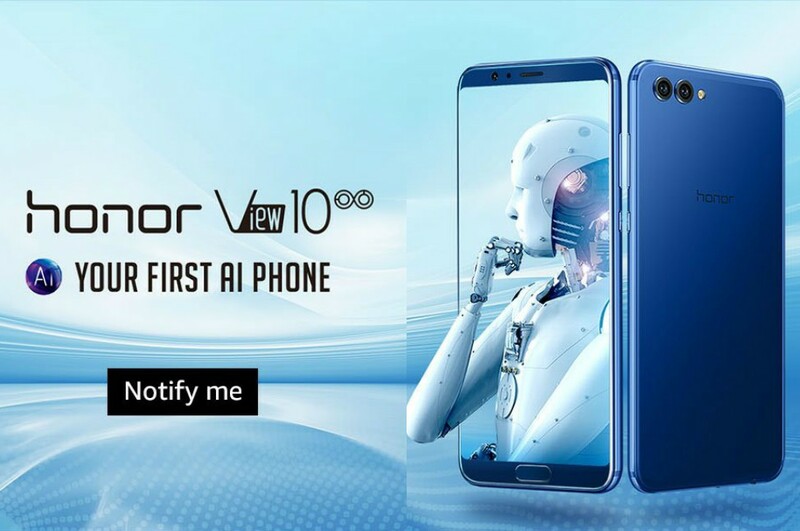 It is powered by 1.8GHz octa-core Snapdragon 450 processor and will be offered in three RAM/storage variants: 2GB/16GB, 3GB/32GB and 4GB/64GB. The storage is also expandable in each model via microSD card. It sips juice from a 3200mAh battery to run, while the connectivity duties are handled by dual-SIM slots, 4G VoLTE, WiFi, Bluetooth and NFC. There's also a fingerprint scanner at the back. It comes in Black and Gold color. As mentioned earlier the Blade V9 is listed on ZTE's Spain website. Sadly the availability details and pricing info is not known. According to reports, it will be officially unveiled at CES 2018. 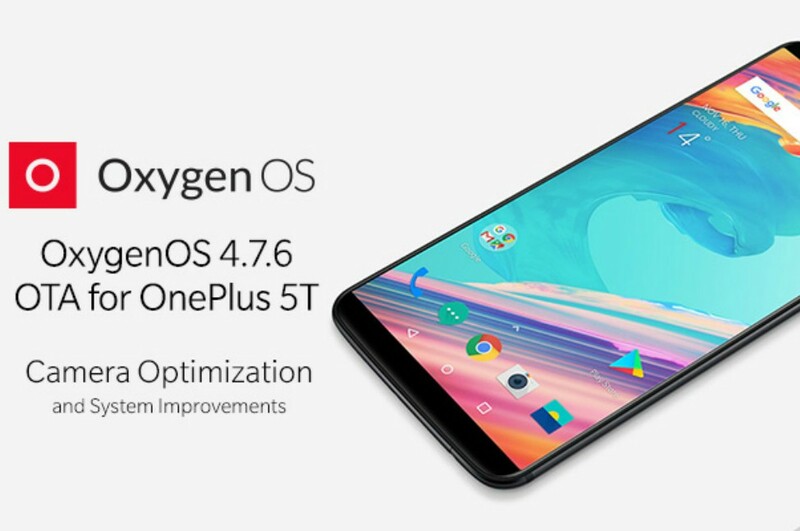 OnePlus has rolled out a new update to its near bezel-less flagship OnePlus 5T in the form of OxygenOS 4.7.6, which brings improvements related to performance, security, camera and some other functions . The update adds assistive lighting to face unlock, which can be useful in low-light situations. In case the face unlock feature (via camera) is not able to recognize your face, the screen will light up to help the camera recognize your face. This feature can be enabled from the Face unlock settings. As for the camera, the update brings stability improvements and improves the clarity of selfies images in low-lights. There are also performance improvements for third party camera apps. The update weighs at 96MB in size and is rolling out over-the-air. The rollout will be incremental, which means only a small percentage of OnePlus 5T users will get the update today, followed by a broader roll out over the next few days. In related news OnePlus has confirmed that it will start beta testing Oreo for the OnePlus 5T soon. Sadly an exact date is not known, but it should happen really soon. 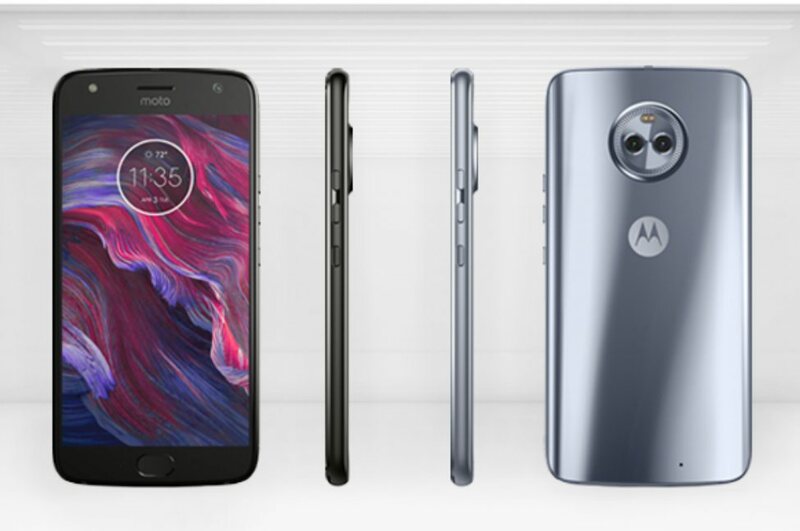 Motorola recently released Android Oreo for the Moto X4 Android One edition in the U.S. Now the regular Moto X4 model running Nougat with Motorola software enhancements is also being updated to Oreo. The update is currently rolling out in India, and is an over-the-air roll out. The update arrives with build number OPW27.2 and brings Oreo goodies such Picture-in-Picture (PiP) mode, notification channels, adaptive icons, notifications dots, smart text selection and more. It also includes Android December 2017 security patch. You'll be automatically notified when Oreo update is available for your Moto X4. You can also do a manual check by going to Settings >> About Phone >> System update to get it. LG just rolled out official Oreo update to the V30 in in its home market South Korea. And now it has started beta testing Oreo for the Snapdragon 821 powered LG G6. To remind you, the LG G6 was launched with Android Nougat on-board. The beta testing is currently taking place in China, and a user has shared some screenshots of G6 running Oreo. The screenshot shows Oreo's features such as reworked app shortcuts, adaptive app icons, ability to snooze notifications from individual apps and more. You can check the screenshots by hitting the source link. However, it is not clear if LG will expand the beta test to other countries before the public release, or directly update the G6 to official Oreo. 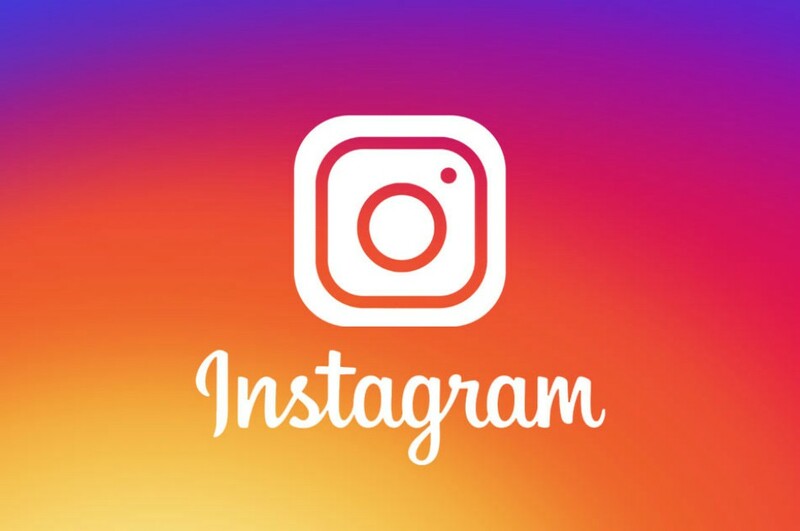 Popular photo sharing platform Instagram has silently rolled out "Recommended for You" section in news feed for its iOS and Android platform. Instagram will now recommend posts in the news feed based on those that have been liked by other accounts you follow. This is somewhat similar to what you find on Facebook's newsfeed. Prior to the update, Instagram used to have recommended posts in the Explore section, but it didn't appear in the main news feed. However now they will start showing up on news feed even if you hate it. 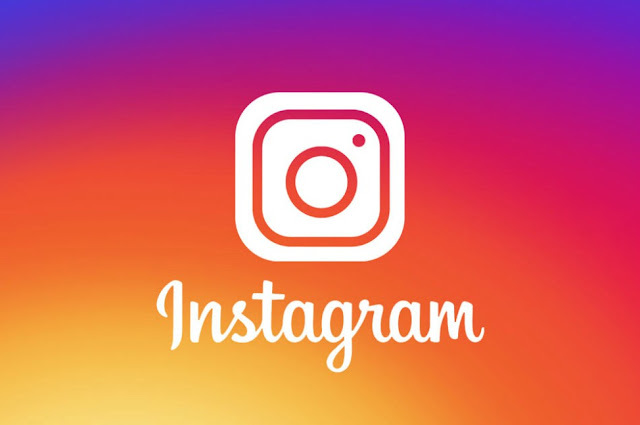 The addition of recommended content is a big change for Instagram's feed. Now when you scroll through the home feed you will not only see posts from the accounts you follow alongside ads, but also suggested posts from a wider network. The Recommended for You section contains three to five suggested posts, and will start appearing after you’ve viewed all the posts in your feed. Also you'll not be able to disable suggested posts, but you can choose to temporarily hide the Recommend for You section by tapping the three-dot menu above the post, then selecting 'Hide'. The latest addition comes soon after Instagram introduced follow hashtags features. This feature lets you follow a hashtag, and get all the updates relating to that hashtag directly to your feed making it easier to find posts about the topics you like. Huawei has upgraded the MateBook D laptop in its home market of China with a more powerful processor and graphics card. 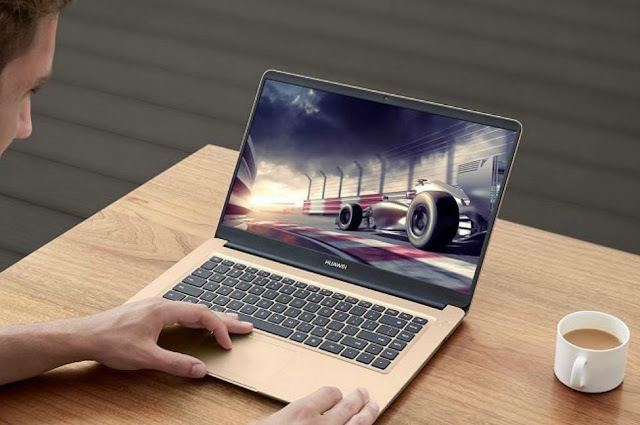 The new Matebook D's design is similar to its predecessor, but now offers NVIDIA GeForce MX150 graphics and can be configured with 8th-gen Intel Core i5 processor or an 8th-gen Intel Core i7. The prices start at CNY 5188 ($790 | Rs. 50,000) for the base model featuring Core i5 processor, 8GB RAM and 256GB SSD storage. Then there is a model with Core i5, 8GB RAM and 128GB SSD+1TB HDD priced at CNY 5488 ($840 | Rs. 54,000). The top end model features Core i7 processor, 8GB RAM and 128GB SSD+1TB HDD, and will set you back by CNY 6688 ($1020 | Rs. 65,400). All MateBook D models sports 15.6-inch Full HD display and promises up to 10 hours of mixed usage and up to 8.5 hours of video playback on a single charge. The laptop runs Windows 10 and also includes 2 x USB 3.0 ports, a USB 2.0 port, WiFi, Bluetooth, HDMI port and Dolby Atmos Sound System. The Huawei MateBook D is currently available for purchase in China. Earlier this month Idea Cellular came out with a new Rs. 309 plan that offered unlimited voice calls and 1GB data per day for 28 days. However, to counter Reliance Jio's new Rs. 299 plan Idea has revised the Rs. 309 plan to offer more data. Idea's Rs. 309 tariff plan now gives 1.5GB data per day for 28 days. For the same period customers will also get unlimited voice calls including roaming calls and 100 SMS. Sadly there is FUP on the unlimited voice calling. The voice calls are capped at 250 minutes per day and 1000 minutes per week. And once the limit is exhausted the calls will be charged. For comparison, Jio's Rs. 299 plan offer unlimited voice calls (without FUP), 100 SMS and 2GB data per day for 28 days. 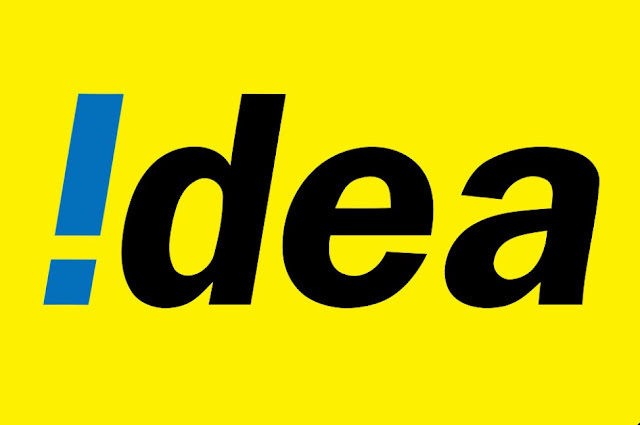 Having said that, Idea also has a plan that offers 2GB data per day for 28 days, but is priced at Rs. 357. Airtel offers 2GB data per day for 28 days at Rs. 349. Like always, Jio's plan is much attractive. Alongside the Rs. 299 plan, Jio had also introduced Rs. 199 plan that offered 1.2GB data per day for 28 days along with other benefits. Idea has already responded to this, by revising its Rs. 199 plan. It now offers 1GB data per day for 28 days, instead of just 1GB for the entire period. 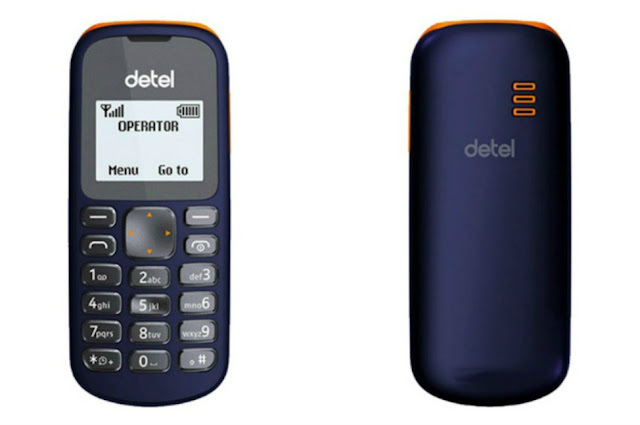 Home bred device maker Detel has teamed up with state-run telecom operator Bharat Sanchar Nigam Limited (BSNL) to launch a feature phone called Dtel D1. The Detel D1 is said to be the most affordable feature phone and carries a price tag of Rs. 499. It comes bundled with BSNL connection under which customers will receive talk time of Rs. 103 in their main account. It also offers BSNL to BSNL voice calls at 15 paise/min and BSNL to other networks at 40 paise/min. The talk time and voice calling benefits will be valid for 356 days. The plan also gives access to personal ring back tone for 28 days. Talking about the specs, the Detel D1 features 1.44-inch monochrome display, t9 keyboard and 650mAh battery. The single-SIM handset support 2G network and also offers features such as torch light, phonebook, FM radio, speaker, and vibration mode. The offer is already live and can be availed PAN India. 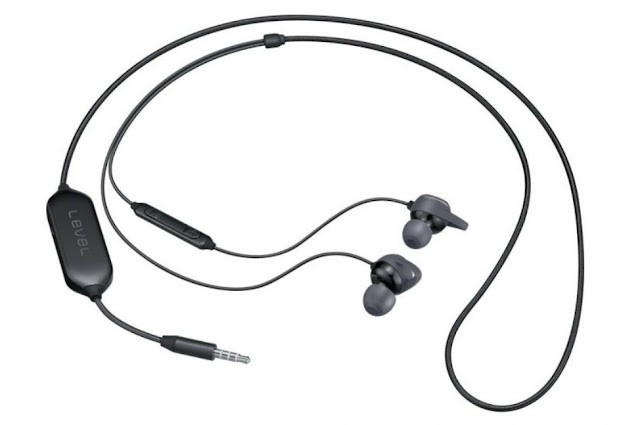 Samsung has expanded its audio gear line up in India with the launch of Level In ANC in-ear earphones featuring active noise cancellation and two-way speaker. It is priced at Rs. 3,799, making it one of the most affordable earphone to come with active noise cancellation. According to Samsung, the active noise cancellation level in Level In ANC is up to 90 percent effective, and is capable of reducing outside sounds by up to 20 dB, resulting in crystal clear sound. The earphones uses two mics to pick up external noises around you, analyzes them and creates inverted sound waves to cancel those noises, thus reducing the noise going into your ears. It also comes with 'Talk in mode' function which allows users to be aware of ambient sounds. It sports metal finish, and includes a in-wire remote control that lets you answer calls, adjust the volume, pause/play and skip tracks easily. On a single charge, the earphone promises up to 10 hours of battery life. The Samsung Level IN ANC earphone comes in black and white colors, and is available from retail stores across the country.